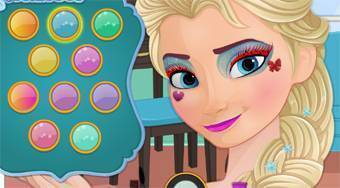 Do you like Now and Then: Elsa Makeup? Share it with your friends. Make Else two kinds of makeup, the first simple and the second somewhat extravagant.